Cuoricini belli, si avvicina la festa degli innamorati! É un giorno come un altro per ricordarci di corteggiare la nostra metà, di dedicarle un gesto romantico , una coccola in più. Per questo la vostra fashion blogger sdolcinata oggi vi propone alcune idee regalo low-cost per San Valentino, perchè davvero è il pensiero che conta. Hello sweet peas, Valentine’s day is fast approaching! Just like any other day, you have one more occasion to court your sweetheart, to treat her to a romantic present, to cuddle her. That’s why your emotional fashion blogger jotted down a small S. Valentine’s budget-friendly gift guide. Because it really is the thought that counts. A scented massage oil enriched with revitalising organic Argan Oil and the warming properties of natural Eucalyptus. Una lettera d’amore scritta a mano. Se vi sono piaciute queste idee regalo low-cost per San Valentino, non perdetevi il post sulle idee regalo luxury! If you enjoyed this S. Valentine’s low-cost gift guide, don’t miss my post on luxury gift ideas! A presto miei tesori. Grazie per aver visitato Coco et La vie en rose fashion blog. Perfect post and so romantic love the heart images. idee molto carine e facili!! Perfette idee regalo low cost per San Valentino princi!!!! La lettera scritta a mano mi è piaciuta troppo!!! Ottime idee regalo, l’olio profumato mi piace! 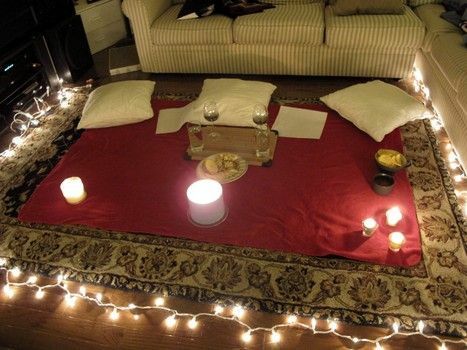 These are all such sweet and romantic ideas. I believe Valentine’s day should celebrate love so expensive presents aren’t necessary. il collage a forma di cuore è qualcosa di molto romantico, adoro! Bellissime idee anche se io pur essendo in coppia per scelta non festeggio San Valentino..
Molto carine queste idee Valeria! Un bacione cara! Che belle idee, a me piace un sacco il collage!! I love your ideas, st Valentin is so romantic ! Great gifts! So lovely and wonderful! 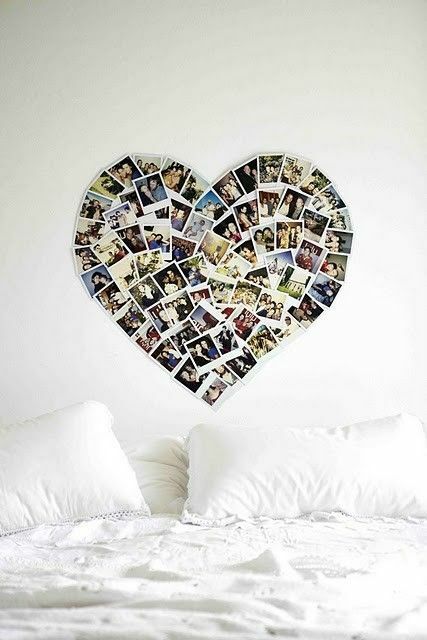 Love the photo collage idea, so simple and will make sweet gift! I really want a photo wall also so I will check this out!! Awww this is so sweet and cool Miss Coco! That Neruda quote. Coco I was all fine with being single this V Day but you’ve gone and reminded me of this quote and now I’m longing for a special someone hehehe! Have a great day! Love! Such a sweet post, Coco. I wish it were already Friday *bigsigh* Thx for your sweet words, darling. Sono idee molto carine, io però sono zitella^.^ quindi credo che mi farò un autoregalo! Bello il cuore fatto con le foto! These pictures are so pretty. I especially love the photos in the heart design, that’s perfect. Sweet post! Very nice ideas. Adoro le idee low cost per San Valentino. Oh, I like the heart photo collage! That looks like something I can make, lol. Bellissime queste proposte,sono di grande aiuto! Happy Friday pretty! I’m looking forward to see your new post! Anything to do with love and romance is something I cherish! I think this is really pretty! Sono svenuta alla poesia di Neruda. Opterò per la lettera scritta a mano…. I tuoi post hanno sempre sentimento oltre che… competenza. A presto da me!! 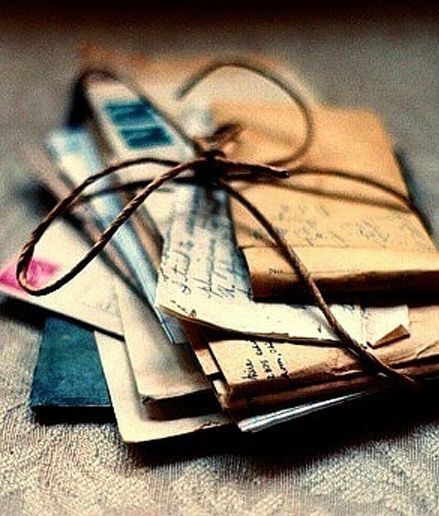 Handwritten love letters are the best! You can go back to them and they make your heart flutter. This is splendid my darling friend! Sul tuo blog si trovano idee regalo per tutte le occasioni! Pronta per l’happy hour? Ecco un’idea su cosa indossare per un aperitivo estivo glam. What to wear to a Summer Happy Hour. Fashion OOTD. Outfit idea.